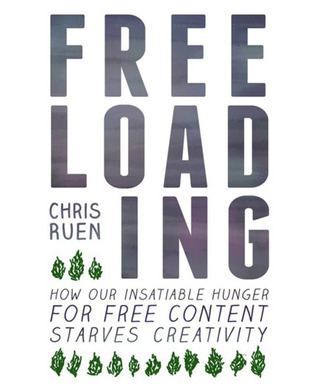 Chris Ruen is the author of the book, “Freeloading”. Arguments for digital piracy are drivel – it’s high time we steered away from this cultural cliff, argues author Chris Ruen. Piracy may feel like victimless “free culture” to the user, but they are in fact participating in a digital black market. It’s not about information wanting to be free, but rather it’s about exploitative black marketeers and willfully blind tech companies wanting to get rich. They are simply capitalising on loopholes in the regulatory framework. In this sense, mass digital piracy is a symptom of underdevelopment. It’s the Internet Third World, with outdoor markets hawking counterfeit goods and purveyors bribing the local cops to look the other way. Tech companies will go on skimming profits off the top of this black market until enlightened governments cooperate to squeeze out these illicit profiteers in an effective and transparent manner. As Google’s own Chief Economist Hal Varian has written, “all that is required is the political will to enforce intellectual property rights”. But there is an alternative to allowing technology to own our future. 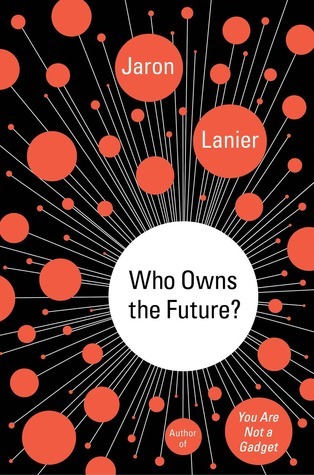 In this ambitious and deeply humane book, Lanier charts the path toward a new information economy that will stabilize the middle class and allow it to grow. It is time for ordinary people to be rewarded for what they do and share on the web. Insightful, original, and provocative, Who Owns the Future? is necessary reading for everyone who lives a part of their lives online. Author Chris Ruen, himself a former dedicated freeloader, came to understand how illegal downloads can threaten an entire artistic community after spending time with successful Brooklyn bands who had yet to make a significant profit on their popular music. 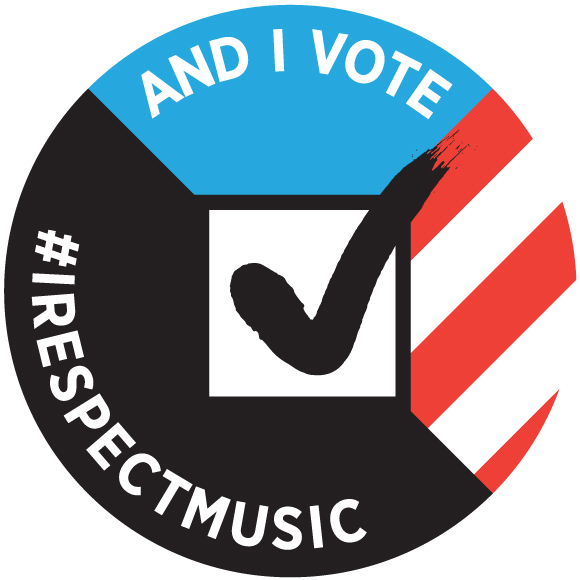 The product of innumerable late-night, caffeine-fueled conversations and interviews with contemporary musicians such as Craig Finn of The Hold Steady, Ira Wolf Tuton of Yeasayer, and Kyp Malone of TV on the Radio, Freeloading not only dissects this ongoing battle-casting a critical eye on the famous SOPA protests and the attendant rhetoric-but proposes concise, practical solutions that would provide protection to artists and consumers alike. A programmer, musician, and father of virtual reality technology, Jaron Lanier was a pioneer in digital media, and among the first to predict the revolutionary changes it would bring to our commerce and culture. Now, with the Web influencing virtually every aspect of our lives, he offers this provocative critique of how digital design is shaping society, for better and for worse. Informed by Lanier’s experience and expertise as a computer scientist, You Are Not a Gadget discusses the technical and cultural problems that have unwittingly risen from programming choices—such as the nature of user identity—that were “locked-in” at the birth of digital media and considers what a future based on current design philosophies will bring. With the proliferation of social networks, cloud-based data storage systems, and Web 2.0 designs that elevate the “wisdom” of mobs and computer algorithms over the intelligence and wisdom of individuals, his message has never been more urgent. * The Piracy-Pandora Connection: Can the Super Bowl, Oscars and Grammys Move the Needle on Brand Supported Piracy? * IP and Instagram–a Teaching Moment Perhaps? 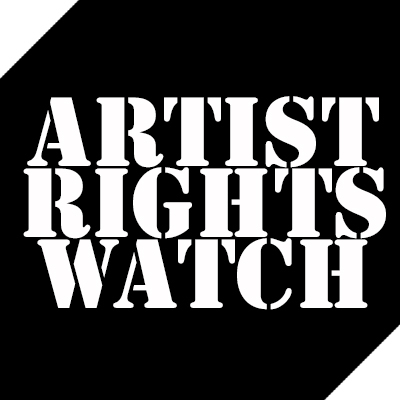 * Should More Artists Speak Out Against Piracy? (11) Oh, there’s one more guy…In one fiery and insanely-viral post, performer and professor David Lowery somehow managed to reframe the entire debate over technology, piracy, and the plight of the artist. And, draw attention from seemingly every corner of both the tech and creative communities. It was the biggest post of the year for the music industry, and potentially, the start of a very different type of discussion in 2013.